The official start of Spring is a few short days away, and there’s just so much to like about the number 8 this season. It’s considered to be lucky 🍀, it’s the symbol for balance and harmony, we don’t have to worry about it being cold outside for another 8 months, and OH, it’s tied to a series of great offers from Patterson and Dentsply Sirona! 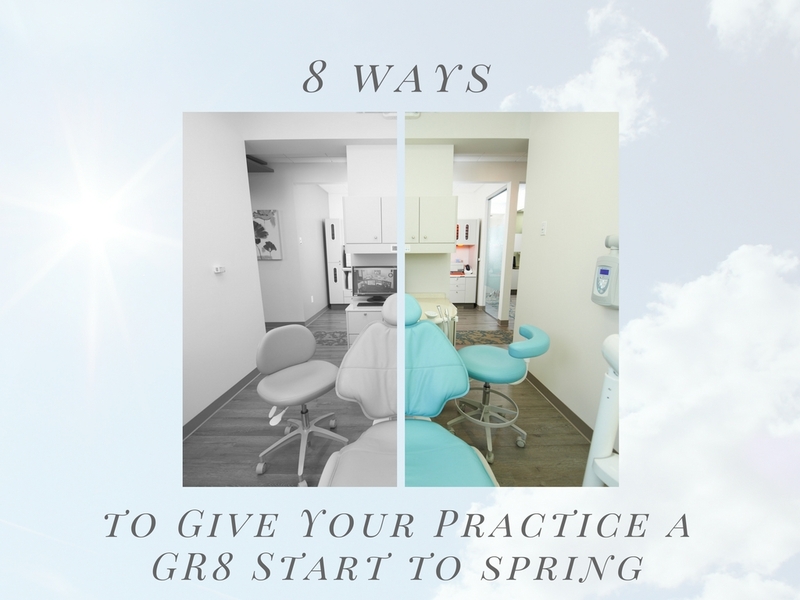 We’ve put together a list that highlights 8 GR8 ways to help your practice spring into success in the coming months – and since 8 also symbolizes the ability to make decisions, it should be easy to choose the options that best fit you and your practice! When you purchase a complete CEREC system (CEREC Omnicam and MC X or MC XL Practice Lab), you’ll have the opportunity to sweeten the deal 🐝🍯 with an additional $8,000 cash rebate annually for three years. The best part of this offer is that your everyday purchases do all the work for you. 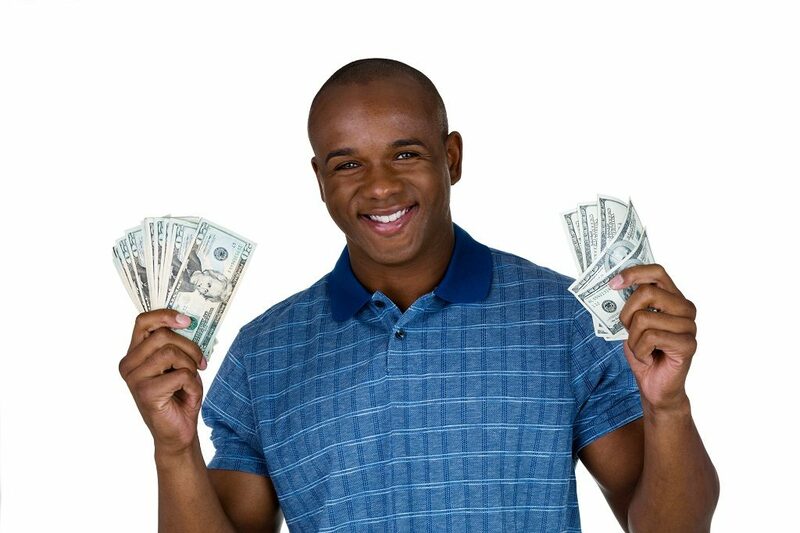 For each of the first three years after your purchase, if you spend $30,000 on merchandise with Patterson, you’ll earn an $8,000 cash rebate. It’s as simple as that. 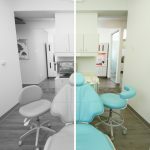 You can’t go wrong with Sirona 3D imaging products, and you really can’t go wrong when those products are augmented with 8 free months of Sirona 3D Service Club. 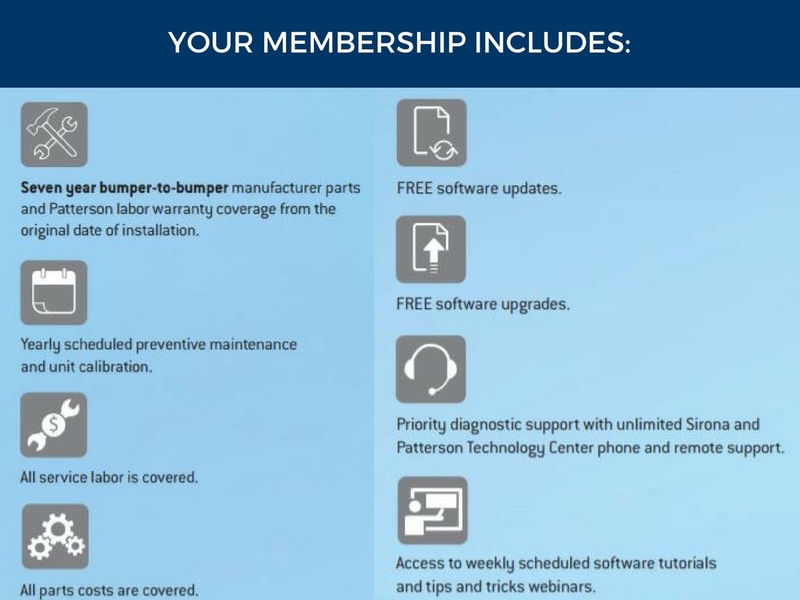 Here’s a helpful link that offers an overview of 3D Service Club Benefits! Hint: some of the most awesome perks include access to weekly webinars, unlimited support from the Patterson Technology Center, free software upgrades, and the confidence and peace of mind that you’re getting the most out of your state-of-the-art technology. With Schick 33 digital sensors, you get unprecedented levels of resolution, personalization, and control over digital images. 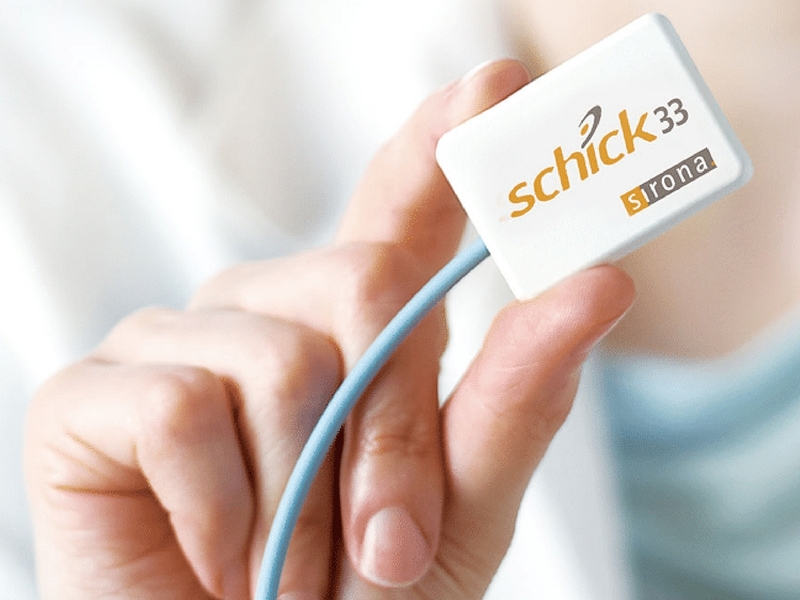 In addition to 8 months of no payments and no interest, Schick 33 delivers the industry’s highest theoretical resolution and lowest learning curve, enhancing your diagnostic capabilities and changing the way you see your images – and your practice. 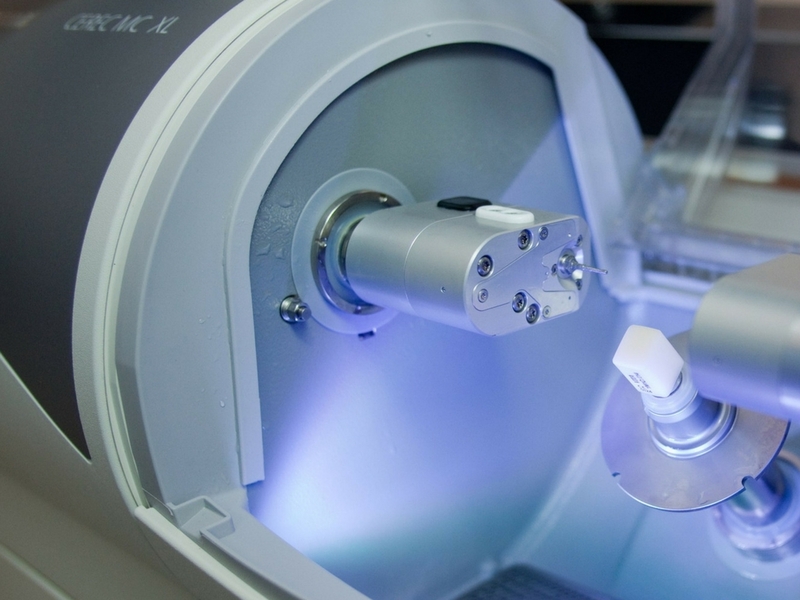 Sirona Treatment Centers aim for total operatory integration, from chair, to delivery system, to imaging and CAD/CAM. No matter what services you provide now or plan to offer in the future – implantology, endodontics, or CEREC – all can be integrated through either of the Sirona Treatment Center’s two models. 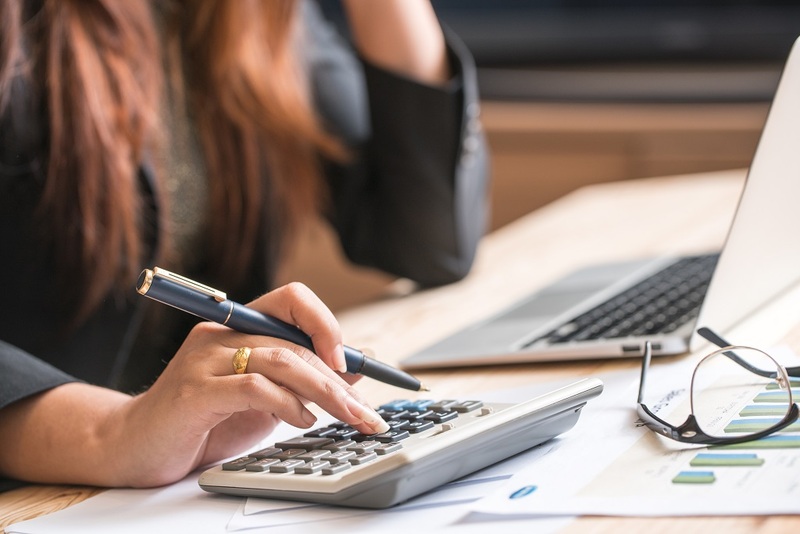 The Teneo and Intego each simplify your practice in a variety of ways, and this spring season they can do so while also giving you a free pass on payments and interest for 8 months! Patterson Dental Private Label products help you every day in every procedure you perform. 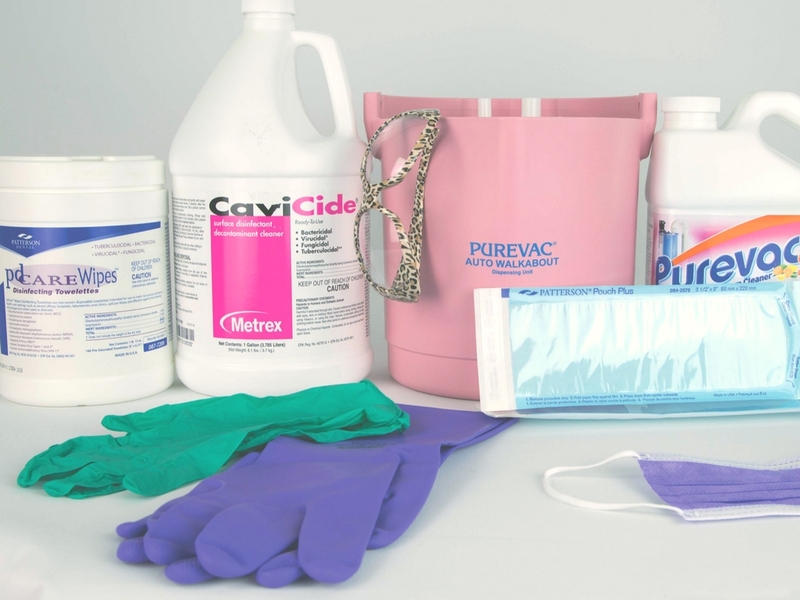 Better still, these products are high-performers that come at a tremendous value. Brighten up the start of Spring by lightening your wallet – try replacing one of your go-to supplies with a comparable Private Label product and you’ll be pleasantly surprised. Feel free to reach out to us in the comments section and we’d be happy to recommend a “swappable” product! Patterson’s EasyEquip program will help put a little more “spring in your step” by allowing you to spread your small equipment purchase payments out over 90 days instead of paying for everything at the initial time of purchase. It’s simple: Purchase up to $10,000 in equipment, and pay it back within 90 days – no hassles, no interest, no strings attached! Spring is the time for brighter weather, and brighter smiles! 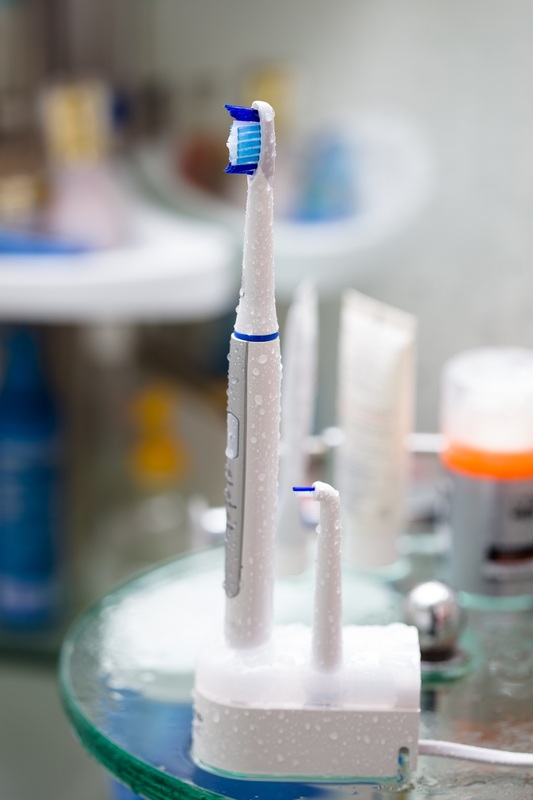 The Oral-B Genius Gingivitis System provides patients with a regimen for protecting against plaque and bacteria, and improving overall gingival health. The Genius power toothbrush has Bluetooth capabilities that enable communication between brush and smartphone for position detection and real-time brushing feedback. The result: Better brushing, and healthier mouths.